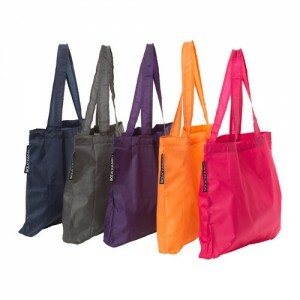 Get a Free Tote and Breakfast at IKEA on March 8, 2014. Simply print the PDF from this link and present it to an IKEA coworker at any participating IKEA store to redeem. Limit one per person. No cash value. Offer not valid at IKEA Portland. Redbox has launched a new video streaming service that competes with the likes of Hulu Plus and Netflix Streaming. New customers can sign up now for a month of unlimited streaming and four free kiosk rentals. If you decide to keep the service after the 30-day trial, the charge is $8.00 a month. To avoid these charges, cancel anytime before the first month runs out. Get a 1-Month Free Trial to Redbox Instant, by Verizon with a subscription (or “with sign up”). Receive access to a Streaming Library of Hits and 4 DVD Credits every month for rentals at your local Redbox kiosk. Once your free trial expires, membership costs $8 per month plus taxes. That matches Netflix’s Unlimited Streaming package. * One month free trial offer for new subscribers only. You can cancel anytime during the 1-month trial to avoid charges. If you like the service and don’t cancel during the trial period, your subscription will continue automatically at the then-current monthly subscription rate. Free Race Car Workshop for Kids at Home Depot today, Saturday February 1, 2014. Bring your kids (ages 5 -12 years old) to your local participating Home Depot store for a cool hands-on children’s workshop. Children will receive a free apron and learn how to build their own race car. 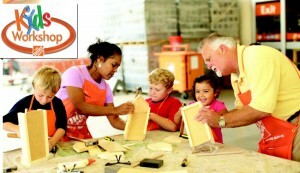 This free kids’ workshop will take place from 9:00 am through 12:00 pm during normal store hours. Check with your local Home Depot for more detailed information. More than 4 Million children use Splash Math to improve their math skills. Sign up your children for Free Splash Math for Kids. Grades 1-5. Staying at home all day and want to make a little bit extra cash? Check this out! Get paid for every survey you take. You can join by going here, enter your name and email, click “Get Started” button in green. MommyKnows is a real market research company that surveys moms. And unlike some other research companies, you actually get paid for every survey you complete. They have an efficient rewards policy in place with Paypal payments where members are paid on the 1st and 15th of every month. Plus, join today to be entered into their iPad Giveaway. Click here to join today, before new member registration closes. Get Free Address Labels from CafePress by visiting their website and entering the code HIGH5 to take $5 off of your order. 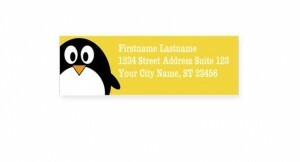 The discount will make the address labels completely free. Hurry while offer lasts! Get 3 Free Samples of Origins + Mini Facial when you visit your local Origins store or any of the following Origins department store counters at Dillards, Macy’s, Belk and BonTon. This offer expires 2/8/14. Note: Mini-facial is not necessary in order to receive your free product samples. 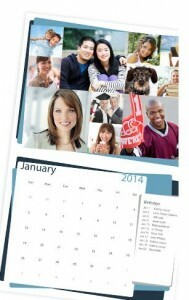 Get a Free 8.5 x 11 Photo Calendar from Staples. Simply visit their Facebook fan page and click ‘Get Started’ to create your own customizable photo calendar featuring pictures of your selected Facebook friends with cool birthday reminders printed into the calendar. Select a local Staples Copy & Print Center for pick-up. 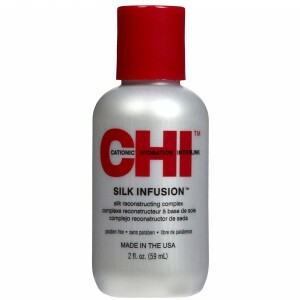 Don’t miss the chance to get a Free Mini Product At JCPenney Salons. All you have to do is visit their dry bar xpress in order to get a complementary touchup and you will receive a free mini product. Get a Free Blowout Styling at Ulta Salon and give your hair that glamorous look that you’ve always wanted. All you have to do is call your local Ulta Salon and book an appointment on January 23 or 24 from 4-8 PM. Besides 30-minute blowout styling you will get a wash and conditioning as well. Hurry up since there’s a limited number of appointments available.